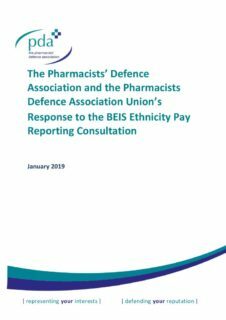 The PDA recently responded to a government consultation on potentially requiring businesses to report ethnicity pay gaps. We believe that employers should be more transparent in how they report on the diversity of their workforce and how they reward, manage and develop their employees as a catalyst for creating more diverse and inclusive workplaces. 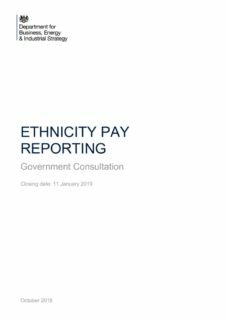 As a union, we fully support the principle behind ethnicity pay gap reporting and the need for meaningful action in this area that will drive meaningful change. It is crucial that the insights and views of employee representatives are fully taken into account during the consultation, for any new law in this area to truly create more inclusive workplaces. We strongly believe that an action plan should be published alongside the data. However, care should be taken in producing the action plan. As with the gender pay gap reporting there is a potential for data to be misinterpreted. The plan may include analysis of the factors causing the pay gap and what will be done to address those factors alongside what will be done to address pay differences between current employees. Publishing an action plan would send a very strong message to current and potential employees that the organisation is committed to resolve any disparities in pay. However, we would recommend that the government invests in training to help and assist in understanding and addressing these issues.